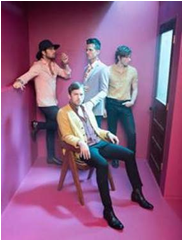 Due to phenomenal demand, Kings Of Leon have added a third and final Irish date at Dublin’s 3Arena on 04 July 2017. Tickets for the third and final date go on sale this Wednesday at 9am. Tickets from €85.50 including booking and facility fee go on sale at 9am this Wednesday, 15 February via Ticketmaster.ie and outlets nationwide. Very special guests are Nathaniel Rateliff & The Night Sweats. 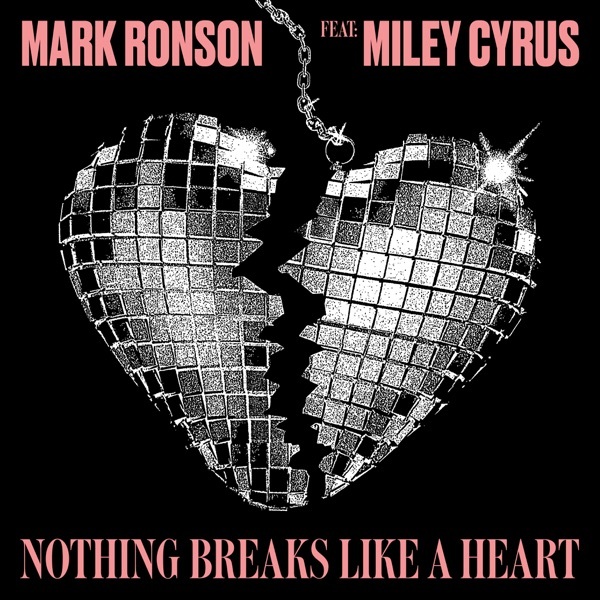 Since their debut in 2003, Kings of Leon (Caleb (guitar/vocals), Nathan (drums), Jared (bass) and Matthew Followill (guitar)) have released seven albums (Youth & Young Manhood (2003), Aha Shake Heartbreak (2004), Because of the Times (2007), Only by the Night (2008), Come Around Sundown (2010), Mechanical Bull (2013), and Walls (2016) sold over 18 million albums and over 24 million singles worldwide. Colorado’s Nathaniel Rateliff & The Night Sweats’ self-titled debut album was released in 2015. Their new EP “A Little Something More From” is available now.